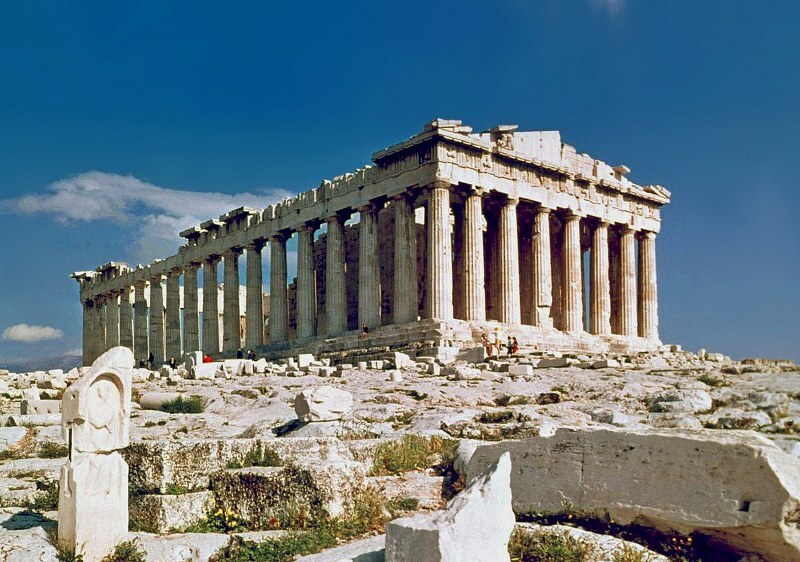 Athens, which is such an iconic city, is so close that we would suggest that you visit it as part of your holiday. Many of the ferries that go between Nea Styra and Aghia Marina are met by a bus which comes bringing passengers to the ferry and takes ferry passengers back. It is possible by catching an early ferry across and taking the bus in and then coming back on the last bus to the ferry to do a day trip but that will only scratch the surface. There is a metro that goes from the airport straight to the centre of Athens. If on arrival you take this then you can have a few days in Athens, then take the metro back to the airport, having arranged with Morphis Cars the time to meet at the airport to take delivery of the car and then follow our directions from the airport to Evia. Simply arrange to hand your car back to Morphis Cars on the day you want to go to Athens and then take the metro into Athens and return to the airport by it on the day you are due to fly out. Our preferred hotel is the Pan Hotel just off Syntagma Square which you puts you right in the centre of Athens and within walking distance of many of the sights.